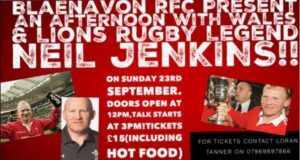 Neil Jenkins – Rugby Legend!! 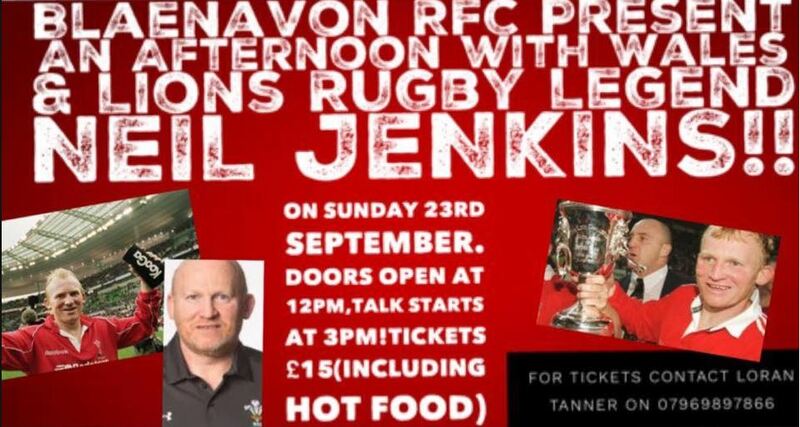 Spend an afternoon in the presence of a rugby legend – Neil Jenkins. Neil Jenkins, MBE (born 8 July 1971) is a former rugby union player and current coach. 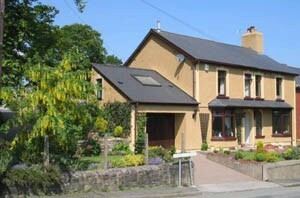 He played fly-half, centre, or full back for Pontypridd, Cardiff, Celtic Warriors, Wales and the British and Irish Lions. Jenkins is Wales’ highest ever points-scorer and is the third highest on the List of leading Rugby union Test point scorers. He was the first player to score 1,000 points in international matches.